The purge in Umno against leaders perceived as aligned to outgoing party president Abdullah Ahmad Badawi touched another raw nerve when supporters of incoming president Najib Abdul Razak focused their attacks on their rivals’ poor grasp of the English Language. “This is clearly an insult to the Malay language. While we recognise the importance of English and the need for leaders to be fluent in it, at the same time, linguistic skills are not the sole criteria for choosing the best leaders,” said Shamsul Iskandar Akin, a Malay rights activist and Pakatan Rakyat leader. Malay educationists have pointed out that most leaders in Europe, such as Russia’s Vladimir Putin, Japan, China, Korea and even the Middle East were not fluent in English, relying on translators at international functions. Shamsul’s views echo those of his community, the majority of whom have already taken umbrage at the Umno-led federal government for not reverting the teaching of Mathematics and Science in English back to mother-tongue at schools. In fact, ethnic pride in their vernacular language is so deep that earlier this month, Gerakan Mansuhkan PPSMI or GMP - a coalition of 14 NGOs - led a crowd of more than 8,000 people comprising mostly Malay teachers, educationists and linguists to protest the government inaction and deliver a memorandum recording their concern to the King. “This is what we have to put up with in order to save our language,” the 76-year-old national laureate A Samad Said had said, when police fired round after round of tear gas into the procession as it made its way to the Palace. The latest perceived attack on the Malay language came about following Tuesday’s shock decision to bar popular Malacca chief minister Mohd Ali Rustam from contesting the Umno deputy presidency. A known Abdullah loyalist, Ali was punished for alleged vote-buying. He maintains he is innocent and has filed an appeal with the party’s supreme council. 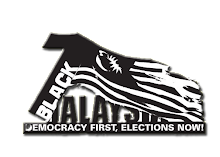 Nevertheless, the decision has rocked and split the community, most of whom believe the move was engineered by supporters of Najib in a bid to consolidate power ahead of the Umno annual assembly and internal election next week. 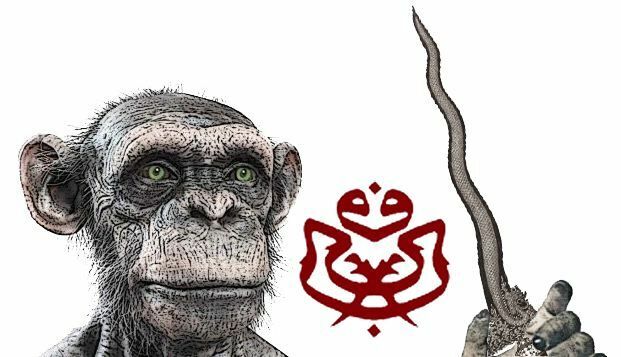 As the country’s biggest political party, the elitist Umno has always tried to position itself as the defender of Malay rights and culture. Yet, Ali Rustam’s lack of fluency in English was tossed around as a major reason why he was unsuitable for the party’s No 2 post. Both Najib and his mentor, ex-premier Mahathir Mohamad, are dead set against lifting the ban on him. In fact, with him out of the race, the contest will shrink into a straight fight between cabinet ministers Muhyiddin Yassin and Muhammad Muhammad Taib. Muhyiddin is regarded as a Najib ally, while Muhammad Taib - like Ali - is aligned to Abdullah. There is now widespread expectation that a groundswell of sympathy votes will flow to Muhammad Taib, which could help him upset Muhyiddin. Unsurprisingly then, Muhammad has found himself to be the new target of attacks from the Najib camp. Mahathir was taking an obvious swipe at Muhammad Taib, who was forced to resign as Selangor Mentri Besar in 1997 after being charged in Australia for currency irregularities amounting to RM3.8mil. He was later found not guilty. “It is important for the party that only personalities ‘beyond any suspicion’ are in the leadership line-up,” said Mahathir. However, other Umno leaders immediately scoffed at him and the scandal-plagued Najib for hypocrisy. Mahathir himself was investigated by a Royal Commission of Inquiry over allegations that he participated in judge-fixing to control the outcome of major cases. 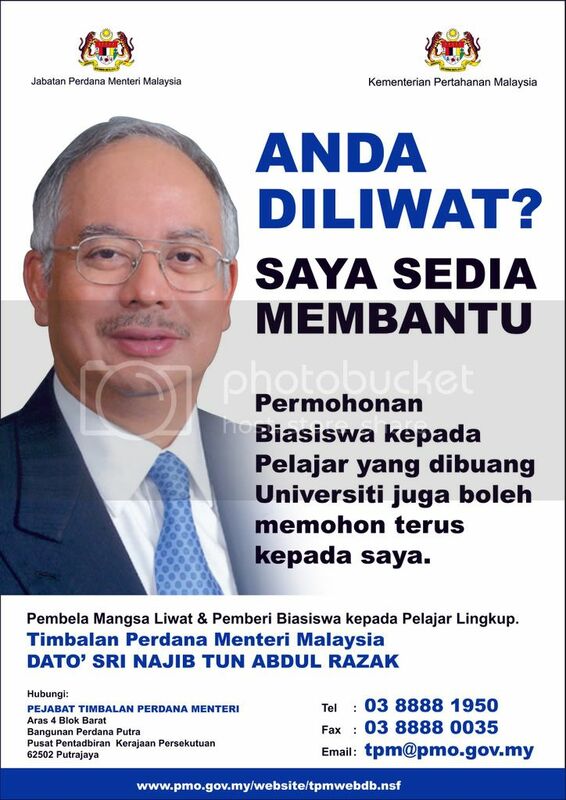 As for Najib, he has been dogged by allegations of graft throughout his political career. The deputy premier, who is due to become prime minister next month, has also been implicated in the high-profile commission and murder case of Mongolian translator Altantuya Shaariibuu, who allegedly was also his mistress.